We can arrange a private tour in Rethymno, the capital of Rethymno Prefecture. It is situated between the prefectures of Chania (on the west) and Heraklion (on the east), abutting the Cretan sea in the north and the Libyan sea in the south. Rethymno is situated 58 km from the town of Chania and 78 km from the town of Heraklion. The central part of the city is built on the cape of the northern shore of the prefecture. Your private tour can start of the town that stretches along the northern sandy beach, which has a total length of 13 km, whilst a range of low mountains and hills rise up south of the town center. The terrain is mainly mountainous with small but interesting morphological changes such as imposing gorges, a large number of caves and small plateaus. Psiloritis rises up approx. at the center of the prefecture and is the highest mountain on the island Crete with 2456 m.
The mountains of the prefecture are exceptionally rich in caves and many of them have interesting archaeological finds. We suggest to the guest that will choose to take a private tour at the prefecture of Rethymno not to miss the cave of Gerani, Agios Antonios (near the village of Patsos), of Melidoni, Sfendoni (near village Zoniana) and of course Ideon Andron. Another highlight of the prefecture are the impressive gorges. The gorge of Kourtaliotis with its imposing precipices reaching to a height of 600m starts shortly after the village of Koxare and ends at the lagoon of Preveli. Another suggestion, not very far from the town of Rethymno, is the small gorge of Arkadi. Someone can choose a private tour that combines a nice walk through the easy walking path of the gorge with a visit to the Monastery of Arkadi. Rethymno was built in antiquity (ancient Rhithymna and Arsinoe), even though was never a competitive Minoan center. It was, however, strong enough to have its own coins and maintain urban growth. One of these coins is today depicted as the crest of the town with two dolphins in a circle. For Rethymno itself a period of growth began when the Venetian conquerors of the island decided to put an intermediate commercial station between Heraklion and Chania, acquiring its own bishop and nobility in the process. Today’s old town is almost entirely built by Venetians. Your private tourist guide will take you a tour to the city’s most picturesque locations. It is one of the best preserved old towns on Crete. The town still maintains its old aristocratic appearance, with its buildings dating from the 16th century, arched doorways, stone staircases, byzantine and Hellenic-roman remains, small Venetian harbor and narrow streets. It has a large Venetian castle called the Fortezza, one of the best preserved castles on Crete, worth asking your travel guide to arrange a visit. 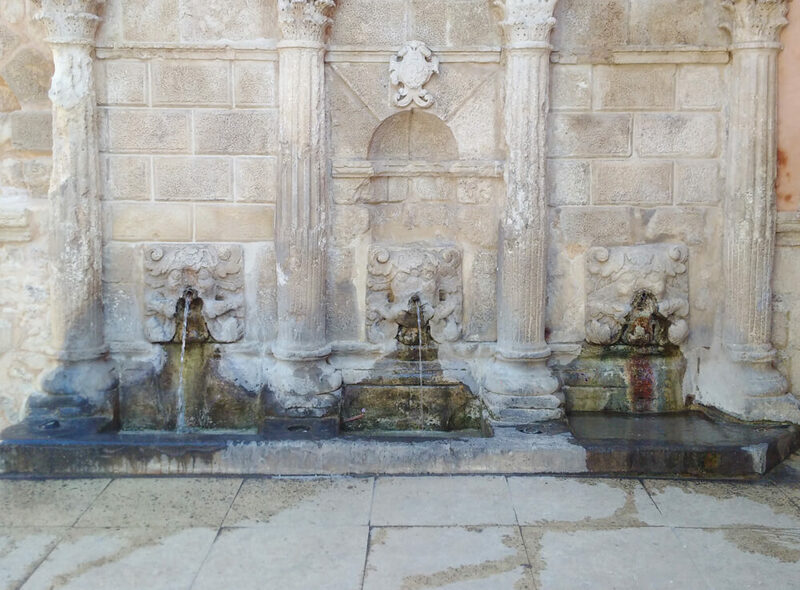 In the large court yard of the Fortezza you will find the archaeological collection. There is also a small amphitheater which is used during summer for concerts. Other monuments include the Neratze mosque (the Municipal Odeon Arts centre), the Great Gate (megali porta, Porta Guora), the Piazza Rimondi (Rimondi square) with the small fountain decorated with Lion’s heads, symbol of St Marcus patron saint of the Venetians and the Venetian Loggia. 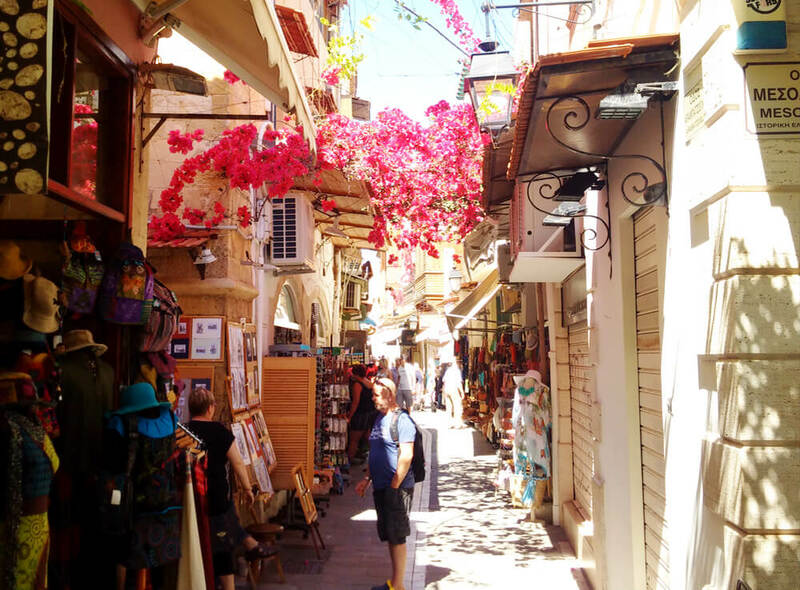 It is worth taking a walk around the old part of the city of Rethymno. It is not as crowded as Chania, and there are enough small shops to keep you busy. 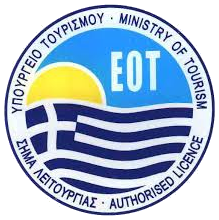 We can plan your private tour in Rethymno according to your needs. Do not hesitate to contact us for further information. 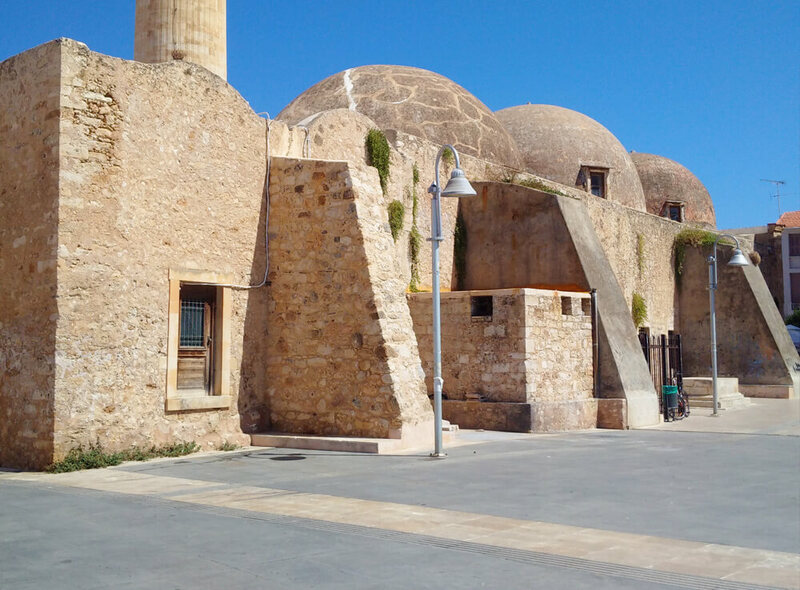 Our tour guides will offer you their valuable experience so as to enjoy the sights and monuments of Rethymno.